Acer will have to choose new leaders with expertise in tablets and brand-building to shed its reputation as a low-end seller of notebooks, analysts said. Last month, the company abruptly canceled plans to name Jim Wong as its new CEO, and instead did away with the position. Company co-founder Stan Shih has taken over as chairman and president, but only temporarily, Acer spokesman Henry Wang said on Friday. 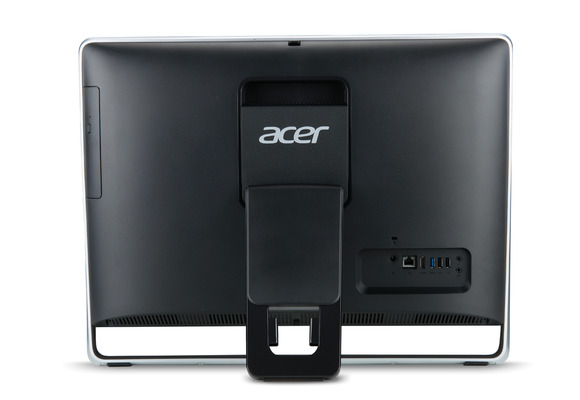 The world’s fourth largest PC vendor, Acer has been struggling in recent years to lift its earnings. About 80 percent of its revenue comes from desktops and notebooks, but demand for PCs is falling as sales for smartphones and tablets continue to surge. To revive its business, Acer may need to choose leaders from outside the company who understands mobile products, said Arthur Liao, an analyst with Fubon Securities Investment Services. Acer should instead focus on the tablet market, Liao said, an area of its business that’s growing, but accounts for only about 8 percent of its revenue. Based in Taiwan, Acer could target neighboring mainland China, where low-cost Android tablets are in demand. For next year, tablet shipments will be close to surpassing the PC market in size, and reach 285 million units, according to research firm Canalys. Other analysts believe Acer’s new leaders will need to build the company’s brand as a high-end maker of products.